Not just another fence company. As North America’s largest manufacturer, FenceScreen has scale advantages across raw material sourcing, operations, shipping, communications and people. This allows us to better serve consumers and continually improve our quality, production times, pricing and most importantly the value we offer our customers. From fence wraps to window perf, FenceScreen is North Americas large format print leader. No matter what our customers need, we have it in stock and ready to ship out in one business day or faster. State of the art facilities and equipment coupled with a premier FedEx partnership allow us to ship any size order fast. Over 18 Years of Experience Working to Empower Your Projects. FenceScreen was designed as a new approach to a traditional industry. The commitment to this revolutionary approach has resulted in FenceScreen ascending to North America’s leading manufacturer of custom printed outdoor banners, fence slats, artificial foliage and netting. Our robust product line was designed by our talented and creative team to enhance the look, fit and style of what was offered throughout the fence industry. Identifying the trend of online shopping early, FenceScreen was the first to offer their entire product line and a robust set of configuration tools to customers over the internet. 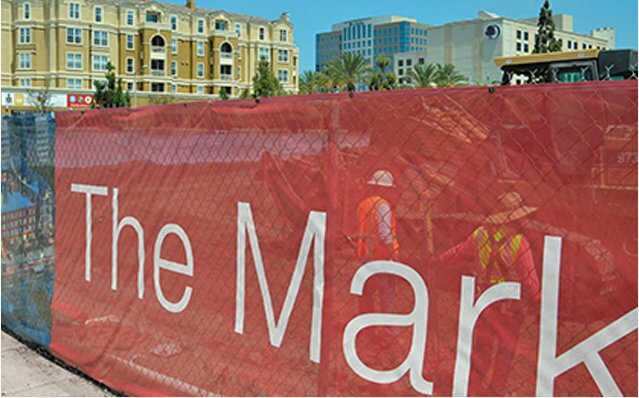 The suite of proprietary online shopping tools now enabled consumers’ access to quality and customized fence screens and banners from the convenience of their jobsite or home. FenceScreen now offers customers a personalized, end-to-end purchasing experience via sales specialists along with their online shopping tools. Over a decade later FenceScreen continues to lead the fence privacy industry in selection, quality, experience, and consumer service. We are a talented and passionate team who embraces the world of challenges as opportunities to learn and evolve. It’s in our DNA. Our goal is simple; make every fence project look better than anyone thought possible. Our products represent our commitment to excellence — a passion that redefines what is possible for those who choose to go to new limits. For over 18 years, FenceScreen® has been manufacturing products that help commercial, residential, government, and education customers to transform spaces. 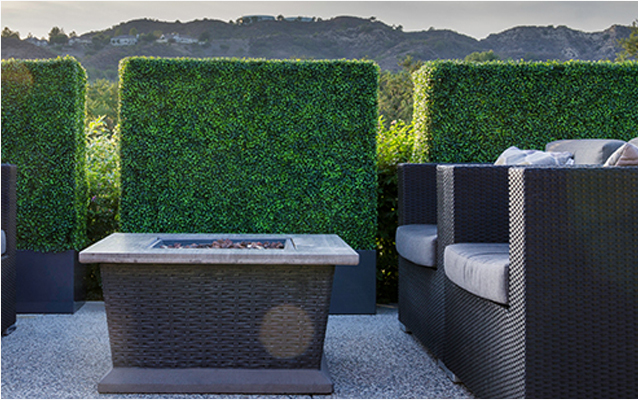 NatraHedge® is a trusted American company dedicated to manufacturing Artificial Foliage that actually suit the needs of developers, designers and architects. Fenpro® is a trusted American company dedicated to manufacturing Fence Slat and Tape products that help our customers fences work as hard as they do. 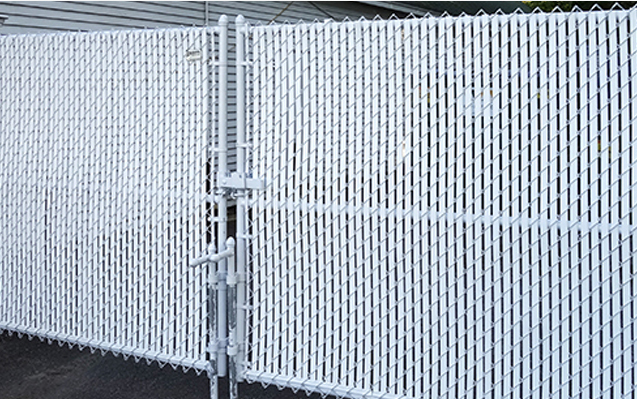 For nearly two decades we've carried a complete line of high quality fence screens and custom printed screens that can be sized to fit any type of fence, including chain link fence, wrought iron fence, vinyl fence, wood, or rail fence. Our fence screens are designed to offer excellent privacy and security without compromising the integrity of your fence and bring color to your bland fence. We stock the largest inventory of colors, heights, and standard fence screen covers for fast, next-day shipment. We can custom size or custom print screens to fit your exact fence or gate sizes and needs. No other manufacturer offers as many colors, sizes, or screen options as we strive to provide the best service. FenceScreen has what you need when you want it! We are a family of brands consisting of FenceScreen, NatraHedge and Fenpro. Combined, FenceScreen has the largest product offering available to the Construction, Special Event and Sports Facilities markets. This means whether you need standard or printed screen, artificial hedges, fence slats, fence tape or debris netting, we have premium products in stock ready to ship.